The La Horquetta Gospel Foundation is a member church of the Pentecostal Assemblies of the West Indies (PAWI) in the beautiful island of Trinidad (Republic of Trinidad and Tobago). Pat Phillip Glasgow is a national of Trinidad and Tobago, married, and the father of three children. He is an ordained minister with the Pentecostal Assemblies of the West Indies (PAWI), and a licensed marriage officer with the Government of the Republic of Trinidad and Tobago. Rev. 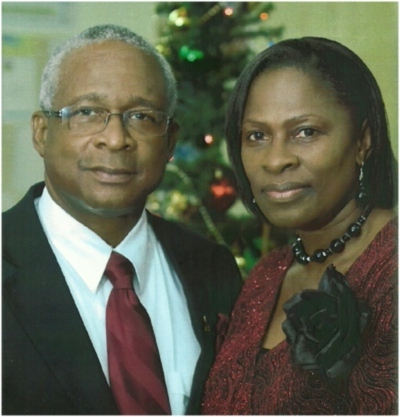 Glasgow has been providing pastoral leadership to various churches, particularly within the North East Trinidad District since 1980.